In the aftermath of the death of Avicii, tributes have flooded the music industry and fans have been revisiting his back catalogue of great hits. One of the Swedish DJ‘s most popular songs, the 2013 track Wake Me Up contained the lyrics ‘Wish that I could stay forever this young’ and ‘I tried carrying the weight of the world’. Avicii, real name Tim Bergling, died in Muscat, Oman, after years of battling health issues. The world-famous musician had been vacationing at a luxury beach resort with a group of friends. Since his sudden death fans have been pointing out the words in his music now take on a new meaning, with a fan named Rob writing on Twitter: “Listening to Avicii – Wake Me Up. Utterly haunting the lyrics. RIP Avicii”. "I've got to carry my cross without you…"
"So wake me up when it's all over"
It is with profound sorrow that we announce the loss of Tim Bergling, also known as Avicii. He was found dead in Muscat, Oman this Friday afternoon local time, April 20th. The family is devastated and we ask everyone to please respect their need for privacy in this difficult time. No further statements will be given. Fans have noticed the heartbreaking final tweet from the DJ, addressed to Billboard to thank them for the nomination of his album for best dance/electronic album of the year. Avicii is one of five nominees for the Billboard Music Awards 2018 in the ‘Top Dance/Electronic Album’, for his six-track EP Avīci (01). The tweet of thanks for the nominations now gains new poignancy in the wake of the news of Bergling’s untimely death. 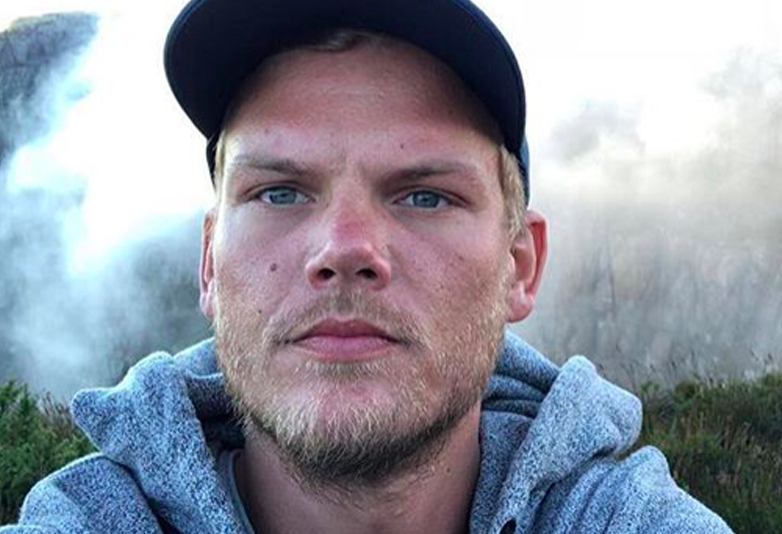 Online tributes have been flooding in from Bergling’s peers, colleagues and friends on social media, with big names such as Calvin Harris and deadmau5 expressing their grief at his passing. My sincerest and most heartfelt condolences to the friends, fans and families of Avicii. Banter aside, nobody can deny what he has accomplished and done for modern dance music and I’m very proud of him. my sincerest and most heartfelt condolences to the friends, fans and families of @Avicii :( Banter aside, nobody can deny what he has accomplished and done for modern dance music and im very proud of him. According to Variety, Avicii retired from live performing back in 2016 citing health reasons. 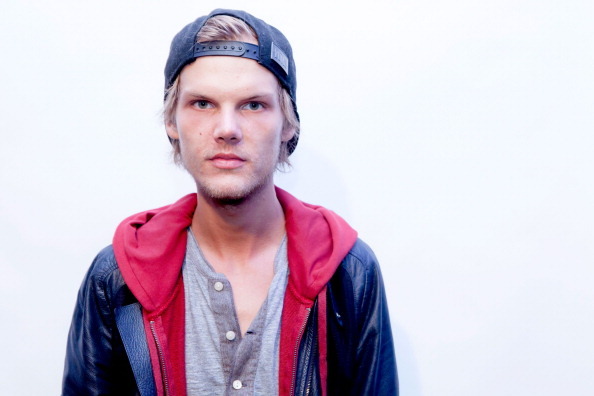 Although no cause of death has been announced as of yet, Avicii had suffered from health problems for years. The 28-year-old also suffered from acute pancreatitis, reported to have been brought on by heavy drinking. 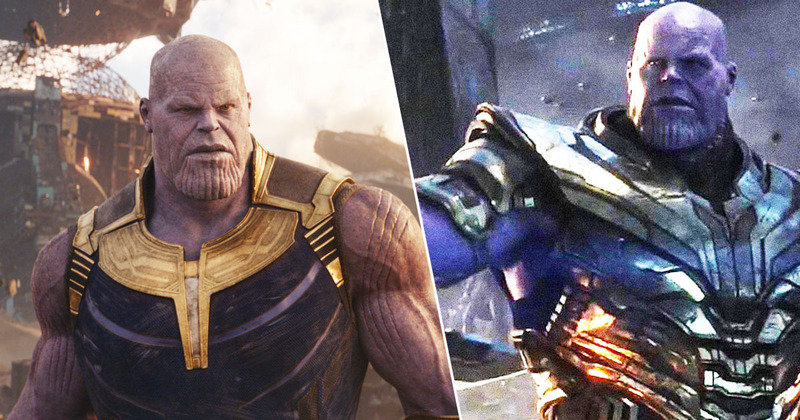 He had his gallbladder and appendix removed in 2016. WE ALL REACH A POINT IN OUR LIVES AND CAREERS WHERE WE UNDERSTAND WHAT MATTERS THE MOST TO US. The next stage will be all about my love of making music to you guys. It is the beginning of something new. Hope you’ll enjoy it as much as I do.